Establishment of a stable state of premixed turbulent combustion within a dual-mode scramjet offers potential for minimal combustor length and high efficiency for high-speed propulsion applications. The use of hydrocarbon fuels in such combustors is of interest due to their ease of storage and high energy per unit volume, but require adequate residence time for sustained combustion, which can be achieved through the use of cavity flame holders. Large eddy simulation (LES) turbulence modeling is used in this work to numerically investigate two such ethylene-fueled combustor configurations, which operate in a fully premixed turbulent combustion mode. The numerical simulations are analyzed and compared with extensive prior experimental work using coherent anti-Stokes Raman scattering (CARS) spectroscopy, stereoscopic particle image velocimetry (SPIV), planar laser-induced fluorescence (PLIF) diagnostics, and wall pressure measurements. Algorithmic advances to improve the efficiency of such calculations are also developed and presented. 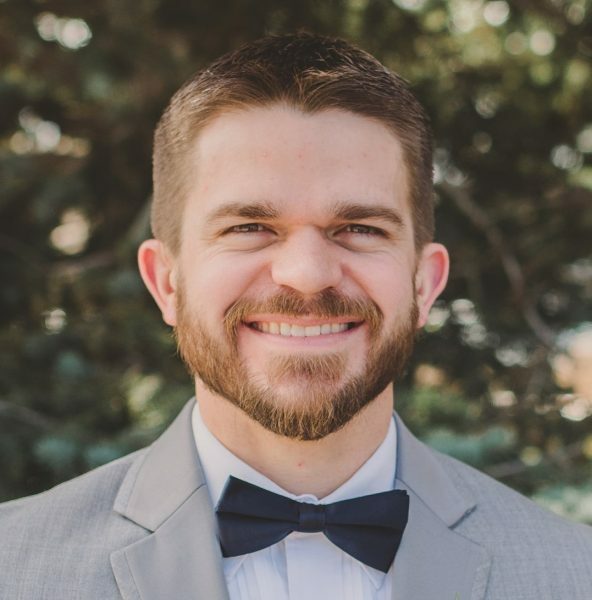 Tanner attended Utah State University and graduated in 2011 with a BS in mechanical engineering and minors in mathematics and French. Following graduation, he pursued a MS degree also in mechanical engineering at Purdue University, graduating in 2013. He then spent the next two and a half years employed as a contractor (Jacobs Engineering) at NASA MSFC in the Fluid Dynamics Branch. In 2015, he began his studies toward a PhD in aerospace engineering at North Carolina State University under the direction of Dr. Jack Edwards. His research interests are in numerical simulations and analysis of high-speed, turbulent, reacting flows.